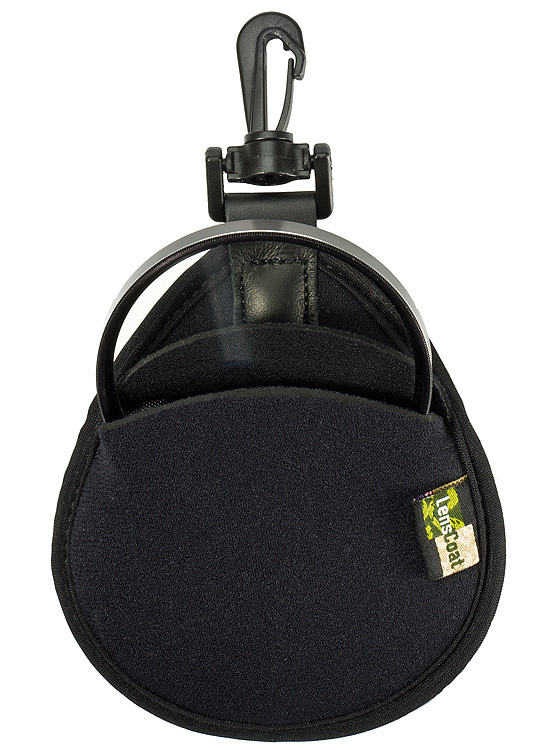 LensCoat® FilterPouch 2 is made from shock absorbing neoprene to hold and protect 2 filters up to 58mm. 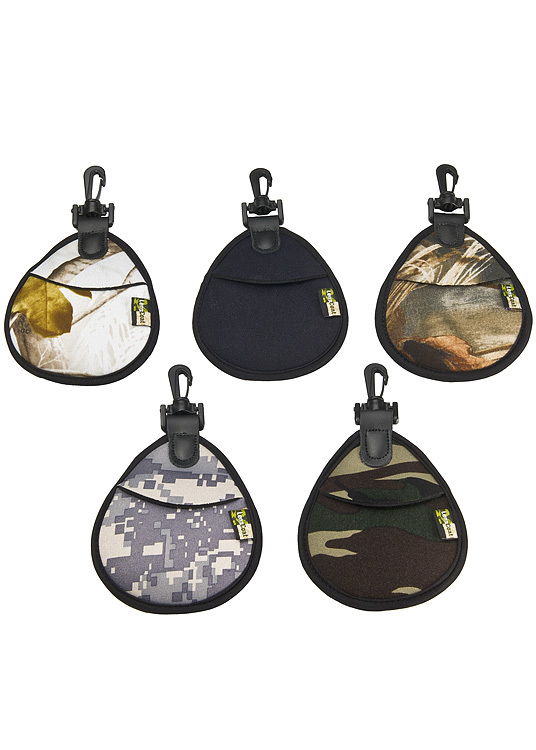 Lightweight and compact, store in your camera bag or easily attach with it rotating snap hook. 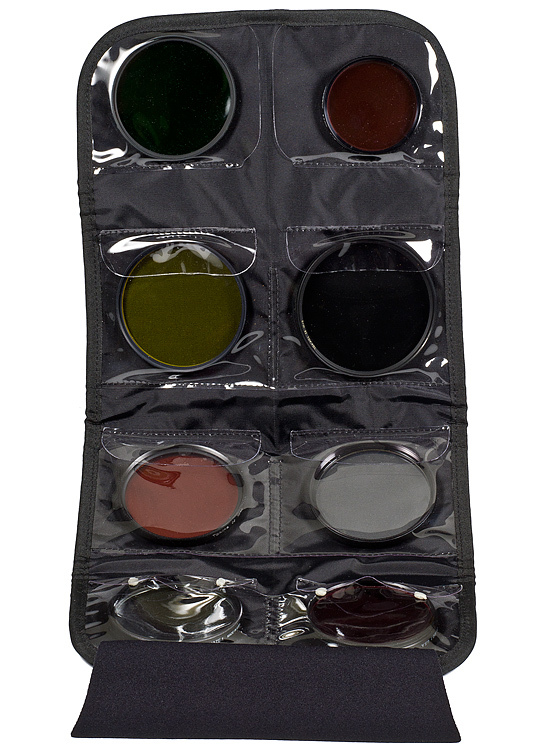 LensCoat® Filter Pouch 8 is made from shock absorbing neoprene designed to safely and securely store up to (8) 82mm round filters. 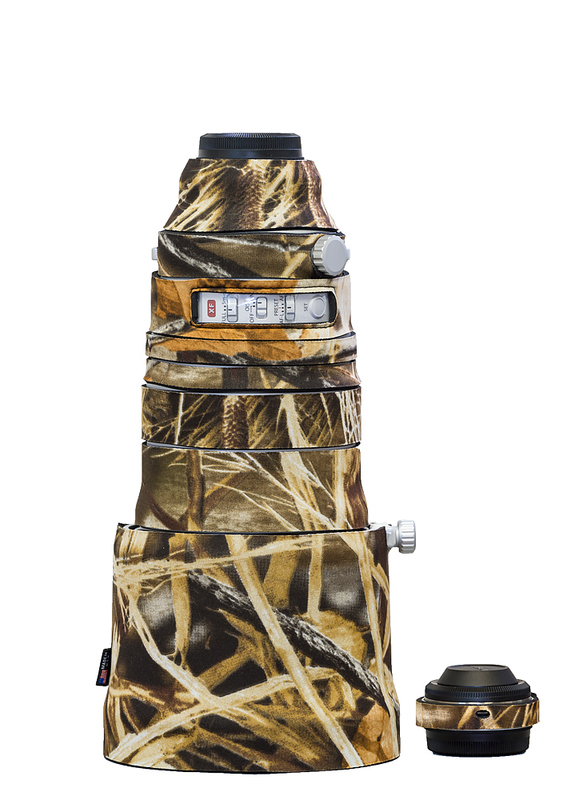 The 8 clear PVC pockets protect your filters from the elements and make it easy to quickly find the filter you need. Folds compactly with Velcro fastener to fit in your camera bag or wear on your belt with the included belt loop.